We play the fifth of our six Premier League Cup group games today on a day when we will need a good result against Liverpool to boost our chances of going through to the knockout stage of the competition. We reached the semi-final of the competition in its inaugural season five years ago whilst last year we just failed to reach the knock out stage, so close that had a superb effort from Ntumba Massanka gone in off the bar at the end of the final game we’d have gone through. This season, it looked a forlorn hope after losing the first game 7-1 at Bournemouth, but we then drew our next two games, both away, at Liverpool and West Brom and then recently beat Bournemouth in the return fixture. It’s close now. Bournemouth lead the group with seven points, followed by West Brom and us on five points with Liverpool currently fourth with three points. Things will be much clearer by Monday evening with Bournemouth travelling to Hednesford to play West Brom. Our game today has a new venue for a Burnley home game. 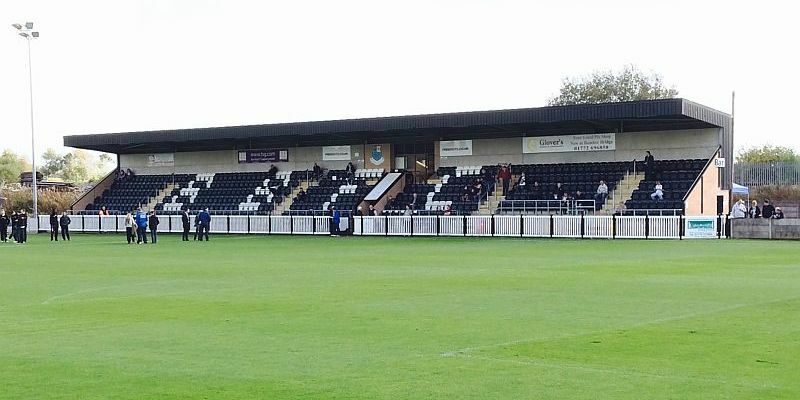 We’re off to the Sir Tom Finney Stadium at Bamber Bridge with Stone looking to build on our recent form. Having been beaten 1-0 in each of our first two games in 2019, we’ve since beaten Fleetwood in the Lancashire Senior Cup, Bournemouth in this competition and most recently, eleven days ago, Birmingham in the league. Kick off today is 2 p.m. and admission is free to season ticket holders, otherwise £4 (adults) and £2 (concessions).